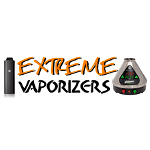 Cannabis Review Agency with cannabis information on the top cannabis strains available today. We list information from the official seed bank websites. 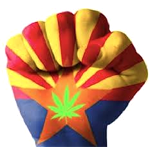 Cannabis Review Agency is a free service to the cannabis community. 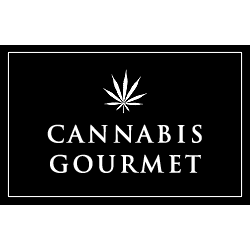 Gourmet Cannabis Buzz is an edibles web blog that covers the edibles conversation in particular, and the cannabis discussion at large. We serve all users, especially those who need medicinal cannabis with advice on how to buy the right kind of cannabis and then safely make great-tasting edibles.